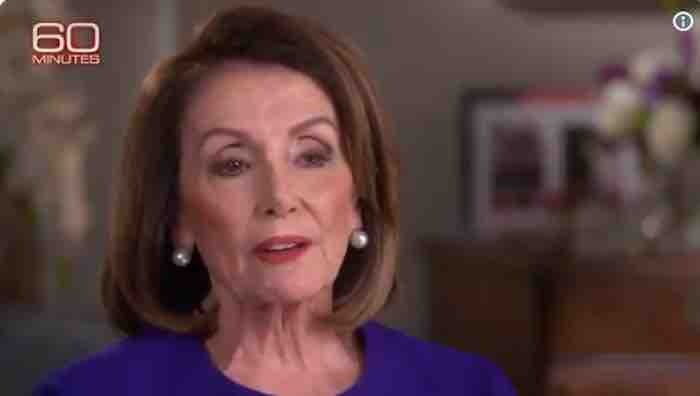 The CBS Television Network Tweet on the Nancy Pelosi “like five people” explanation of the radicals swept into power in 2018 Midterm elections tells the whole story of what the Democrat Party and the mainstream media are really up to. Can the Speaker of the House unify the Democratic party while getting pushback from the left and self-described democratic socialists like Alexandria Ocasio-Cortez? 1: As the Party heads into 2020 presidential elections, desperado Dems are unified as a devious and dangerous political collective. 2. “While getting pushback from the left and self-described democratic socialists like Alexandria Ocasio-Cortez”. What pushback, other than the one magnified by both the Dem leadership and the mainstream and social media? 3: Democrat socialists like Alexandria Ocasio-Cortez and most, if not all, 235 Democrats are one and the same. 4. The only difference is Pelosi and Company hide behind the name ‘Progressives’. Ocasio-Cortez and her four saboteur sisters come right out and call themselves “Socialist Democrats”. 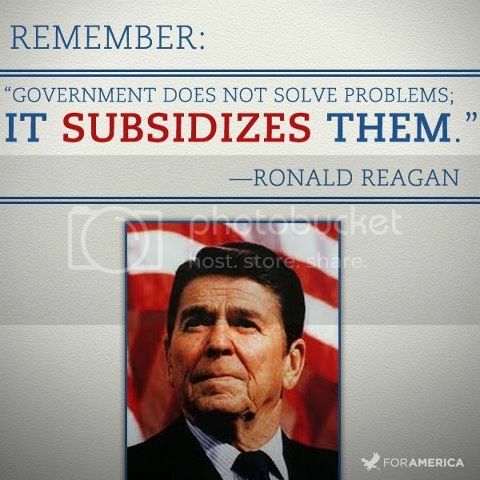 But Socialist Democrats is what most Democrats are. In the heart of the Libby, .. they know the damn truth,.. even though they like to play dumb a lot! In the heart of every Libby, needs to be planted the dagger of truth! The modern progressive little Libby have lost their wits ..